Leisure Visitors: Discover Sue, the world's largest and most complete T. rex ever found! Descend into an Egyptian tomb and see 23 Egyptian mummies and 5,000 year-old hieroglyphics, shrink to 1/100th of your natural size and get a bug's-eye view in Underground Adventure, come nose-to-nose with the man-eating lions of Tsavo, walk among dinosaurs in Evolving Planet or explore 13,000 years of history from the Ice Age Mammoth hunters to the temples of the Aztecs in the Ancient Americas Hall. 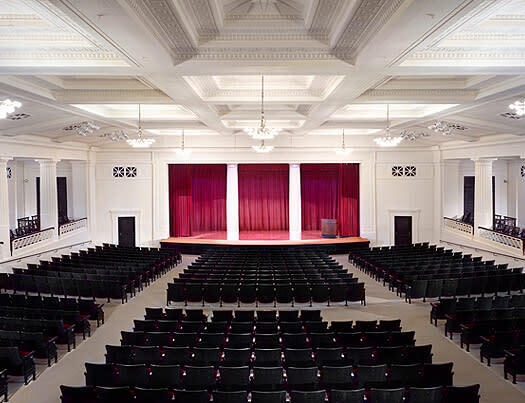 Experience Chicago’s only completely digital 3-D theater featuring "Waking the T.Rex." Open daily 9am-5pm, last admission at 4pm. Adults $15, students & seniors $12, children (4-11) $10. 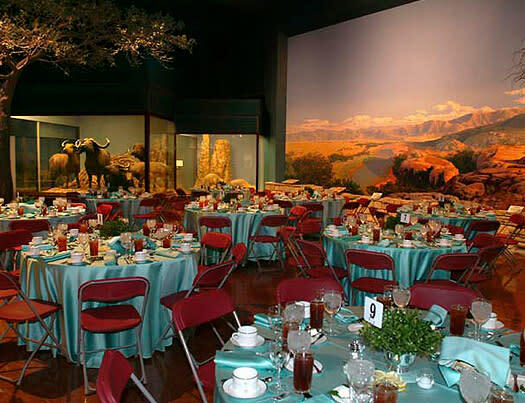 Some exhibits require additional ticket. Ongoing: "Sue" - the T.Rex; Underground Adventure; Evolving Planet, Ancient Americas, Inside Ancient Egypt. 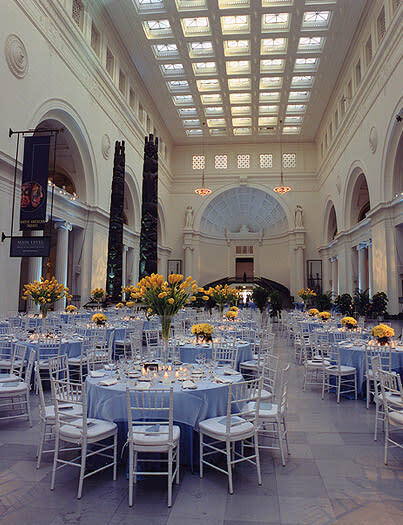 Meeting Professionals: The Field Museum is Chicago’s most elegant and unique setting for special events. 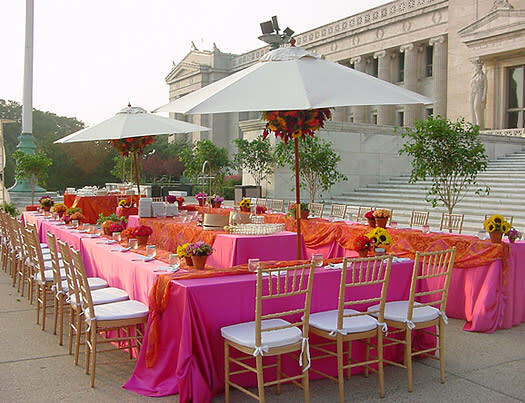 Whether it is an intimate dinner for 10 or a rockin’ reception for 10,000, we can accommodate your needs. 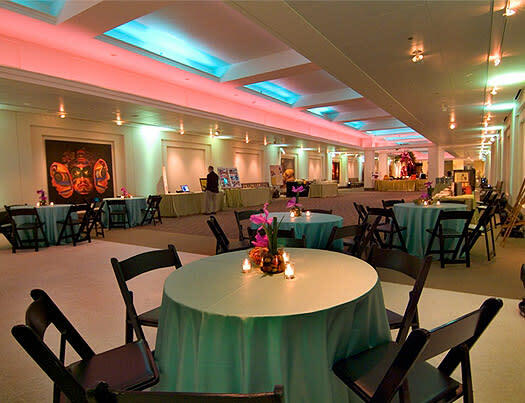 Let us treasure you and your guests by providing superior service and priceless exhibitions to experience. 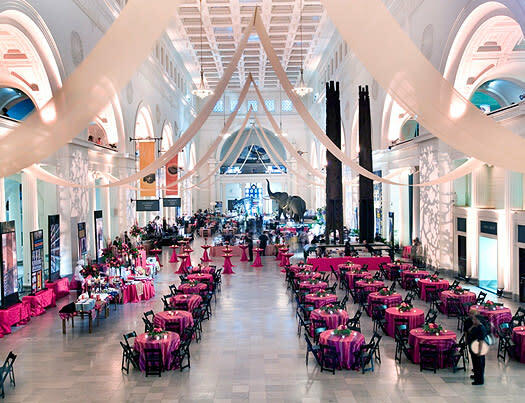 Year round your groups can enjoy more than 35 world-renowned exhibitions. Don’t miss our Mammals of Asia and Native American Halls; Explore Inside Ancient Egypt, with its mysterious mummies and dazzle your guests with our Hall of Gems. 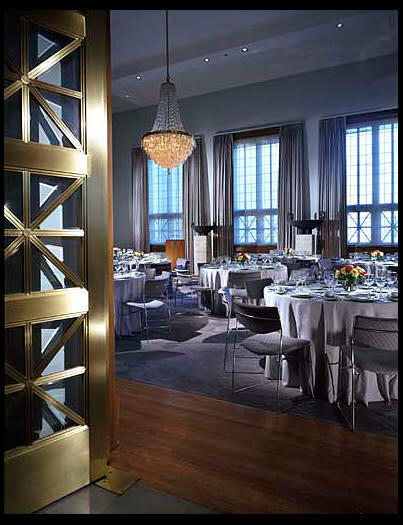 Daytime meeting space, theater space and outdoor terraces are also available. 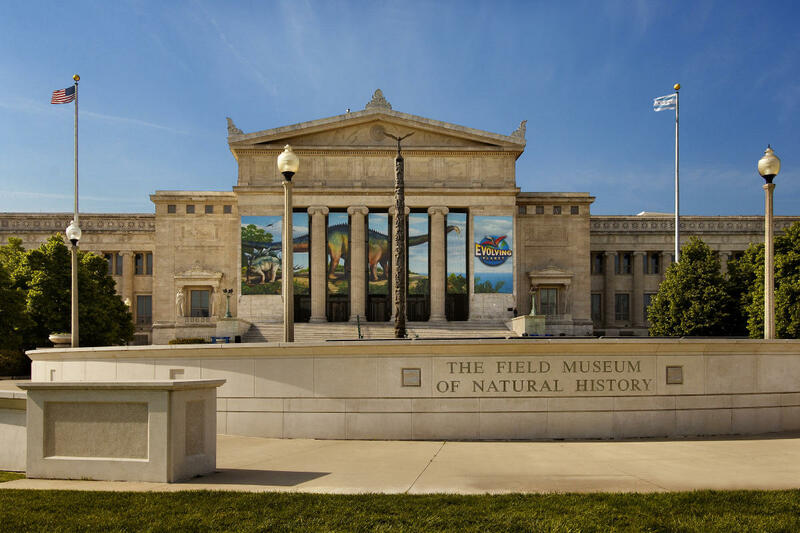 Travel Professionals: Groups of ten or more can enjoy discounted admission to The Field Museum! 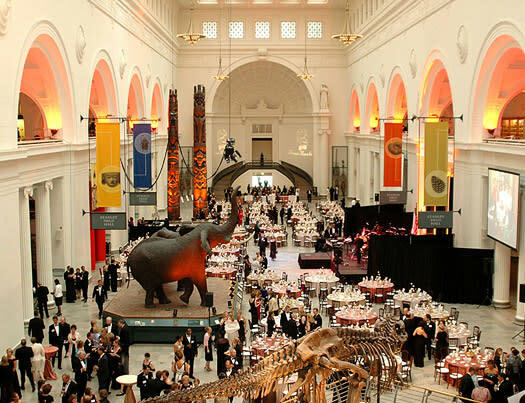 Home to SUE, the world's largest, most complete T. rex ever found! Discover 23 Egyptian mummies, the Halls of Gems and Jades, a journey to the ancient Incas and Aztecs and 4 billion years of life on earth inside our expanded dinosaur hall! Enhance your group’s experience with a docent led tour, a behind the scenes experience or a lunch with the man-eating lions of Tsavo! 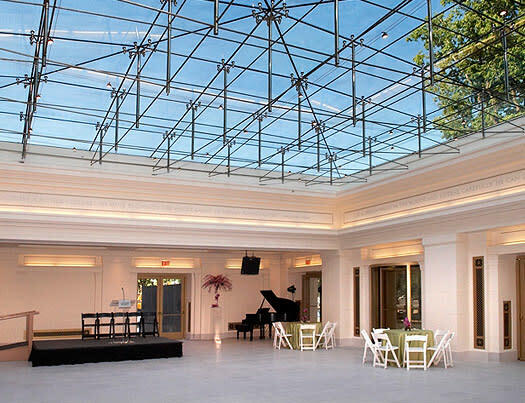 Located on Chicago’s Museum Campus, The Field Museum also has dining facilities, performance and clinic opportunities and an unbeatable view of Lake Michigan and Chicago’s downtown skyline.